By Carole Smith on 05/29/14 • Leave a comment! The good folks at VaporNation sent us the Ascent vaporizer from DaVinci to review, and we’ve been spending the last week or so putting it through its paces. 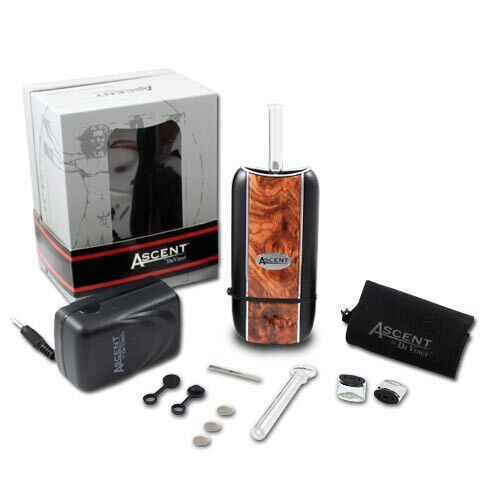 The Ascent is a portable unit with all glass tubing and a ceramic heating element that supposedly provides better tasting vapour. It also boasts a massive battery which is supposed to let you go long periods between charges. 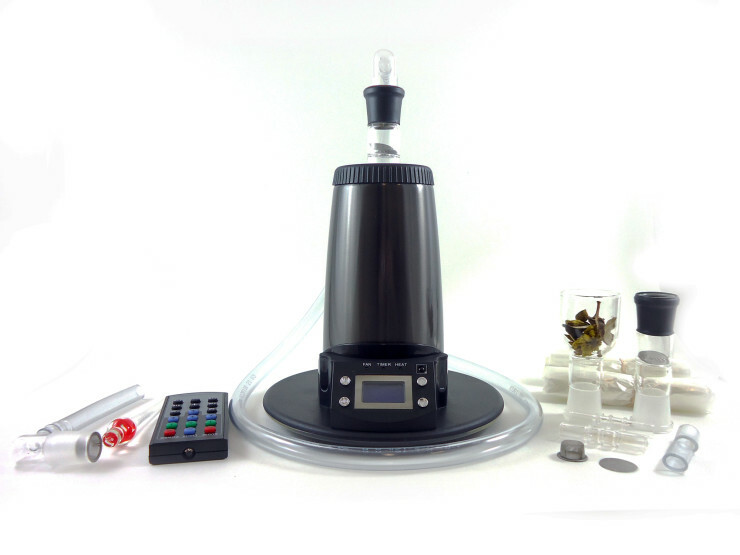 Its main claim to fame, however, is its ability to vaporize both dry herbs and oil concentrates. It’s a premium device, with a premium price. But does it live up to its claims? Yes. It does. And we’d like to spend a few minutes telling you all about it. There are many ways that you can choose to consume your herbs, whether it’s through an old-school pipe, in a Volcano-style vaporizer, or a hand-held battery-powered inhaler-style vaporizer. The Vapman is yet another entrant in the portable vaporizer segment, and we’ve been playing with it for the last couple of weeks. We’ll give you our detailed impressions in a bit, but out here we can tell you this much: it’s an excellent vaporizer that also adds an enjoyable layer of complexity to the experience. 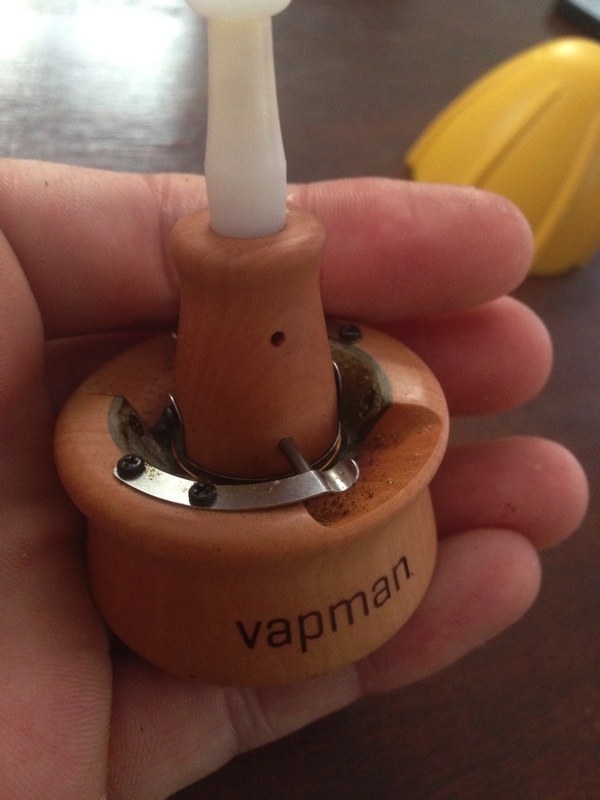 With the Vapman it becomes somewhat less about getting the chemicals inside of your lungs, and more about your relationship with the device. So you really want to get a Volcano, but just can’t stomach the $600+ price tag? We feel you. But did you know there are other very capable alternatives that do pretty much the same thing at a fraction of the price? The Extreme Q vaporizer is a Canadian product, and promises to do everything the German-made Volcano does, and to do it almost as well. We tested the unit extensively, and we’ll quickly go over our impressions in this article. If you don’t feel like reading the whole thing, here’s the final word: almost as good as the Volcano, for a third of the price. No matter how free and open minded the society you live in is, there are times when lighting up can be frowned upon. Not to mention the byproducts of combustion are carcinogenic, and often painful in the lungs. So, more and more people are turning towards vaporizers, since they get the job done without actually burning anything; there’s less smell and no traditional “smoke” to speak of. 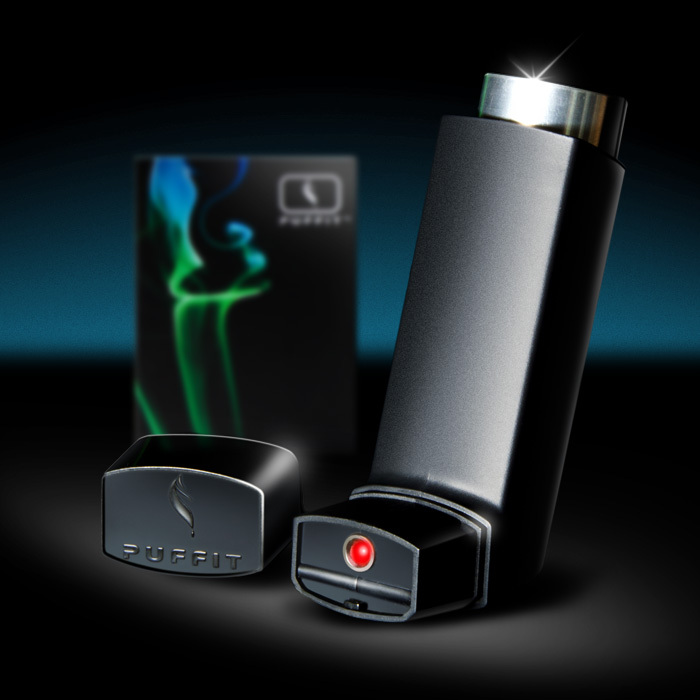 The Puffit vaporizer from the company DiscreetVape is designed to look inconspicuous, allowing you to consume your herb of choice in settings you normally would not. The following is a quick run down of my impressions with the device. I’m just as un-keen on exercise and work as the next… well… everybody. So picking off these two birds with one stone is always the dream. 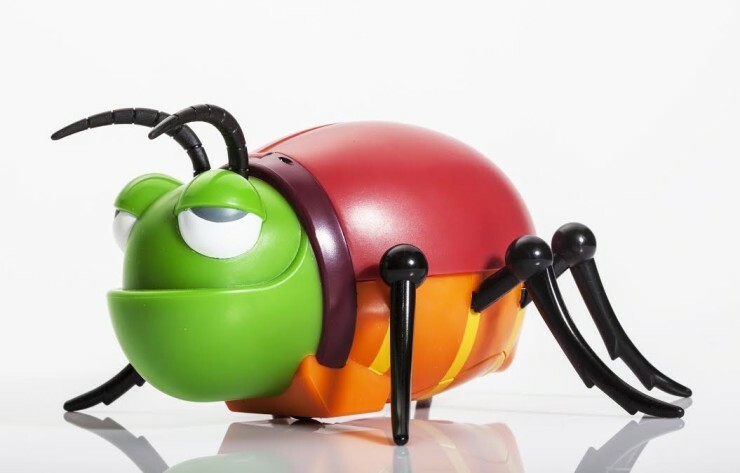 Our desk-based work days have been blamed for their fair share of our oft-lamented ‘sedentary lifestyles’, and solutions like those office-chair-bouncy-ball-thingys don’t suit everyone’s tastes. (*Rubs tailbone*) We’ve probably also all seen other uber-fit solutions like working at a computer while walking on a treadmill. But doing that for 8 hours straight can be grueling at best, and a safety hazard at worst. 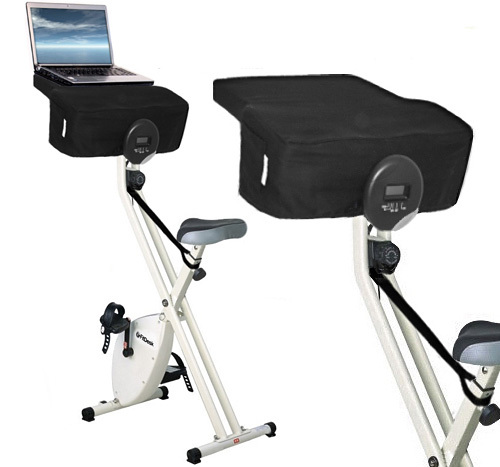 The resistance of the pedaling can be adjusted for a more intense workout as desired, and the whole unit folds up so it can be stashed away in a closet if used at home. Unfortunately I don’t see a way to secure the laptop, which is a little worrisome given it sits perched pretty high, and an untimely fall from your sweaty hands could easily be its demise. I guess that’s where duct tape and bungee cords come in. It’s also $229, which is kind of expensive for a pretty basic exercise bike. Even with a built-in ‘desk’.